Tank Top Tuesdays should be a thing…but they’re not. At least we have some race day leisure wear that will really bring out your eyes. 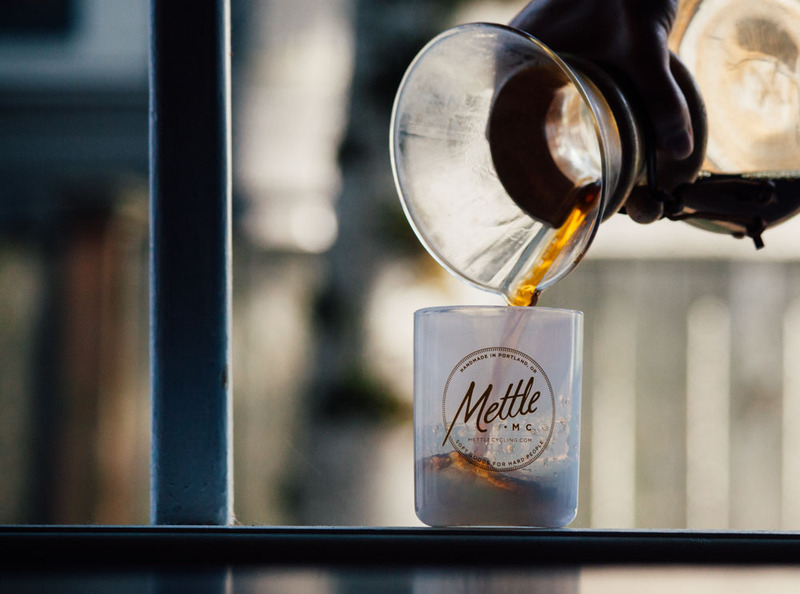 The Tanks go nicely with one of our Reusable cups, made especially for CX races where the Mettle CX team brews coffee w/ Breadwinner Cafe and serves it to you! Seen in the shot above, it also pairs nicely with beer and sunshine with friends.